Why a Studio Apartment in Cincinnati? Cincinnati is one of the oldest cities in the U.S. west of the Appalachians, and offers locals the opportunity to see history every day. 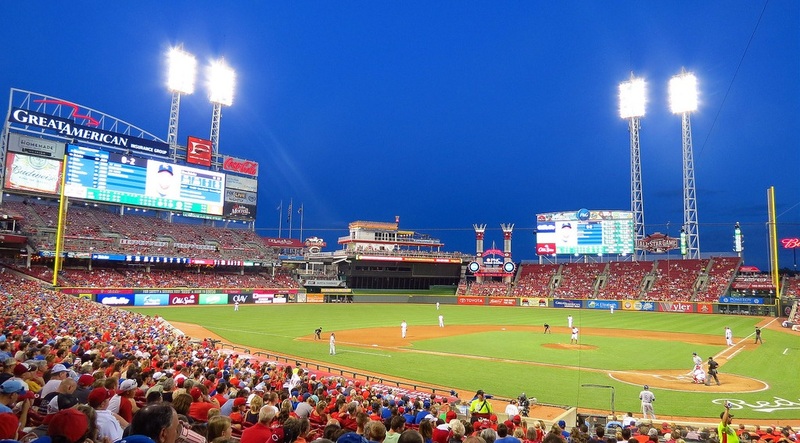 From its old German heritage, to all of the new businesses popping up due to a recent influx of young people to the city, Cincinnati has something for everyone. Thus, a studio apartment in Cincinnati or in Covington is a great option. The Cincinnati area continues to draw young musicians, artists, students, and professionals because of its many opportunities and charming city feel. Located just across the river from downtown Cincinnati in Covington, Duveneck Square Apartments offer incredible access to all that Cincinnati has to offer, while providing a lower cost living and a small town feel making it the best of both world and a great alternative to a studio apartment in downtown Cincinnati. Historic Covington is filled with beautiful old architecture, parks, restaurants, bars, and shops, and is only minutes from downtown Cincinnati. Bank. The same distance away in the OTR district are tons of hip, new, bars, breweries and restaurants like Taft’s Ale House. Apartments for rent in Cincinnati can be quite expensive while not offering the high quality of living you may have been hoping for. At Duveneck Square Apartments you can find high end living at reasonable prices, all while staying within a quick bike ride to downtown Cincinnati. Duveneck Square Apartments are styled with a modern simplicity and offer many amenities like an outdoor movie area, on-site dining, parking, indoor bike storage and much more.